Hello and welcome to My Way. 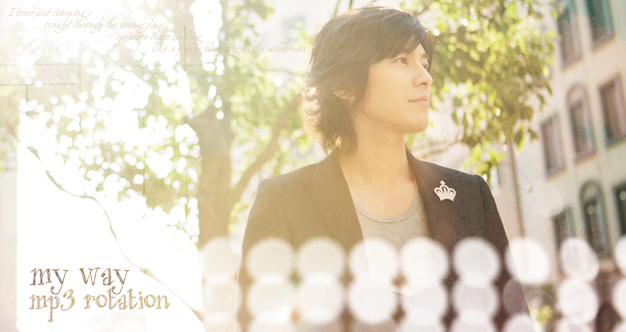 This layout features the actor and jpop singer Naohito Fujiki. My name is Mariana and you've found my mp3 rotation site. I hope you like the selection of songs. October 23: Hello everyone! New rotation just in time for my way's 7th anniversary, I can't believe it's been 7 years since I opened this site!! :O Enjoy the music! July 23: Yay new rotation! Hope you like it! - Comment in the tagboard if you download please, that way I know if someone comes over here and what music everyone likes.